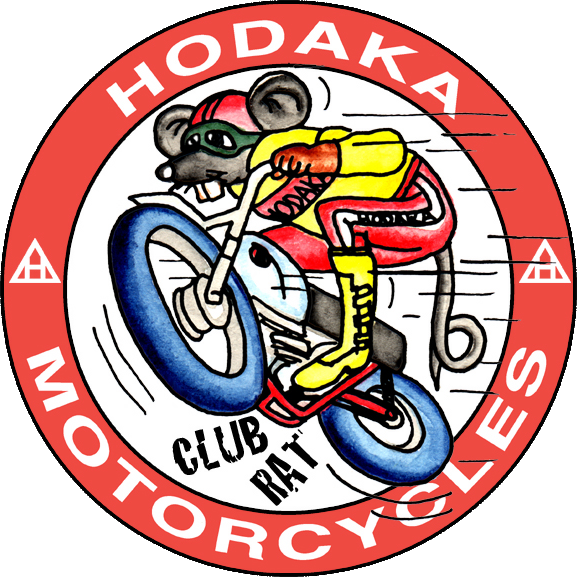 Hodaka Club members: $20.00 pre-paid. $25.00 for each guest. Welcome to Bad Rock 2018. All makes of "vintage"* - twin shock, air cooled, drum brake - bikes welcome! This is your chance to ride through some of the back country and some of the actual trails used during the famous Bad Rock ISDT qualifiers of the 1970's. This is where Hodaka motorcycles were designed, developed and put to the ultimate test. 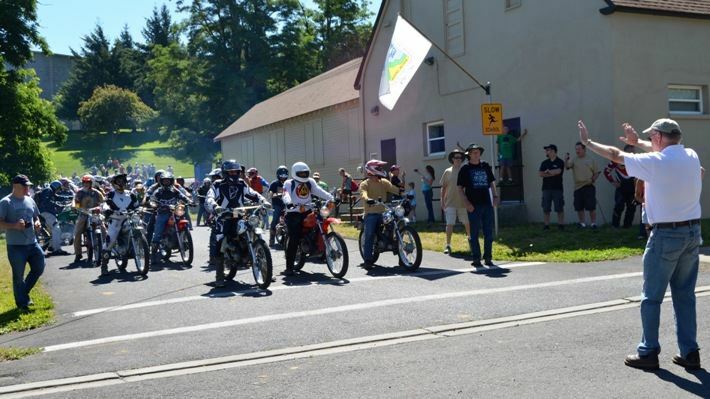 The event takes off from the historic town of Weston, Oregon, approximately four miles east of Athena. Due to construction, the starting point of the 2018 Bad Rock Reunion Trail Ride at Hodaka Days 2018 has changed. Pass the word!! It's about a 55 mile course, designed to be an easy ride for someone who has not been riding regularly or who wants to protect their investment in some of those hard to find Hodaka parts. The club will provide a trailer at several points along the route to transport bikes with mechanical problems or bikes of riders who, for whatever reason, just don't wish to finish the course. The course does include several sections where the route uses county roads. Special arrangements have been made with the local authorities to allow trail bikes to use these sections during the event. Other than county roads, all the off road sections are on private property and will not require an ORV permit. However, all bikes must be equipped with a working silencer and spark arrestor. This event is an AMA sanctioned recreational event. 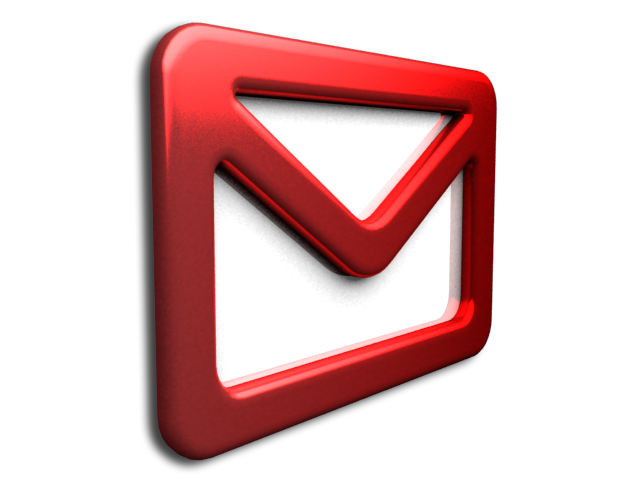 You do not need to be an AMA member to participate. However, without the help of the AMA, we could not afford to put on events like this and we encourage you to consider joining. Their web site is www.americanmotorcyclist.com. You need to pre-register. This ride is limited to 150 entries and will be open to all makes of vintage (twin shock, drum brake, air cooled) bikes. Sorry, due to insurance restrictions, no passengers allowed. Fee is $20 for Hodaka Club members and $25 for non-members and must be paid via PayPal at time of registration or we must receive payment within two weeks of signup if you request an invoice. *Kids may ride "modern" bikes providing they are 14 years or younger, riding bikes 100cc or smaller, and accompanied by an adult on a qualifying vintage bike. The ride coordinator may make additional exceptions to the "vintage" rule for ISDT/ISDE veterans and legends.